Here’s one for college students. Click here to visit the Red Bull twitter and send them a message about finals week. 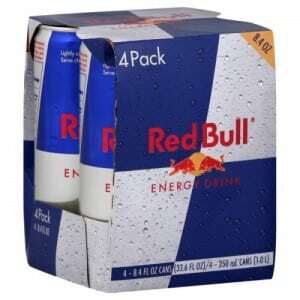 It might take a day or two, but they should then reply back with a link to get a free 4 pack of red bull. How will they know we’re college students?